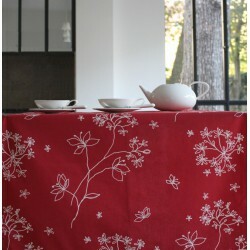 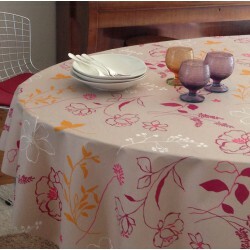 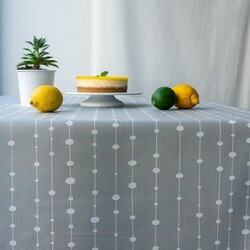 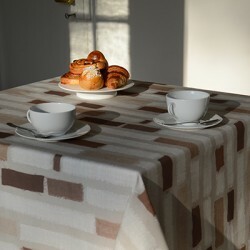 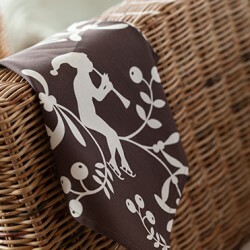 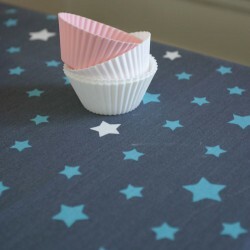 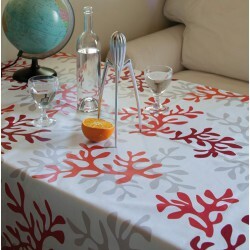 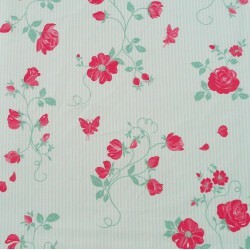 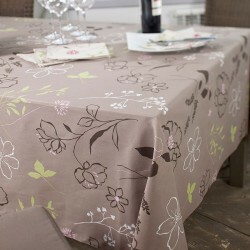 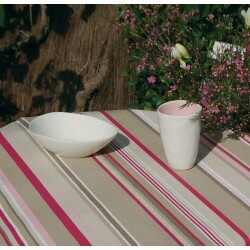 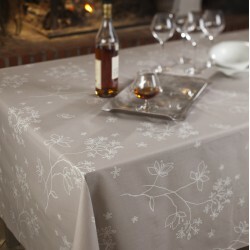 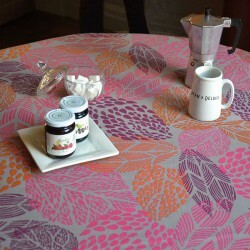 Fleur de Soleil offers a wide range of table linen in cotton and coated cotton. 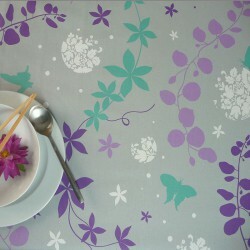 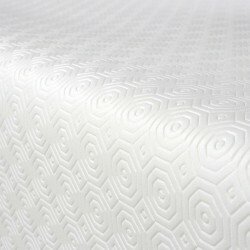 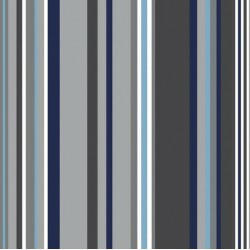 If you are looking for nice patternes , in coated cotton, anti-stain and really waterproof you're in the right place! 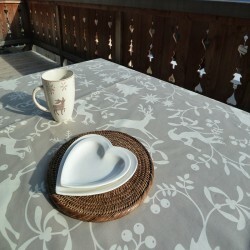 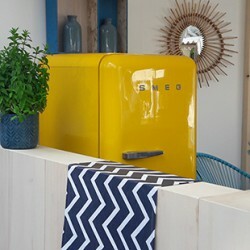 Looking for something nice to offer or just a gift for you, our products 100% made in france will only please you. 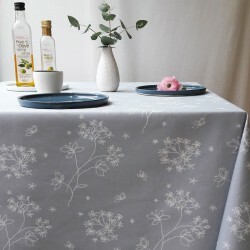 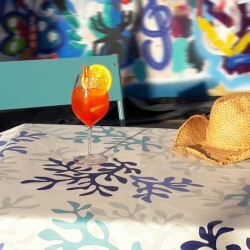 Our wipeable tablecloths are perfect for casual family meals and for special occasion feasts. 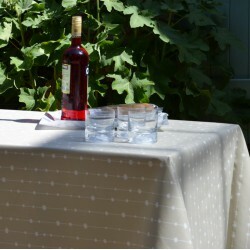 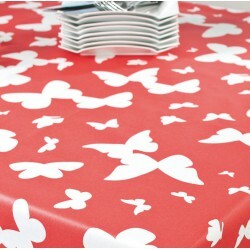 Choose a wipe clean tablecloth for your garden table or a cotton tablecloth for a very chic dinner. 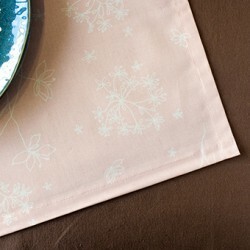 We also have a range of accessories such as table napkins and table paths to protect your table from stains! 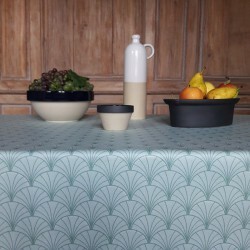 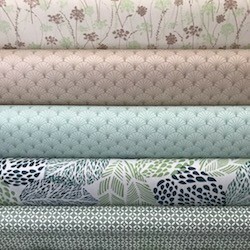 All our products are made with the same fabrics for mix and match! 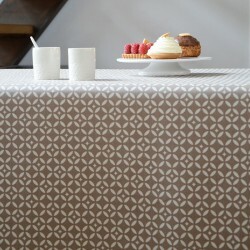 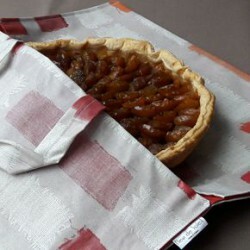 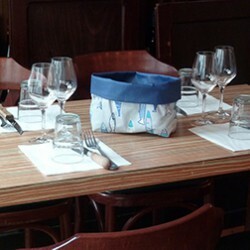 You can play with our napkins, wipeable holdalls , placemats or runners to mix or match your tablecloth to create an unique table. 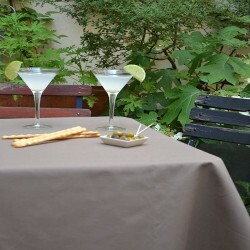 Find all the linen options you need for your table and enjoy it. 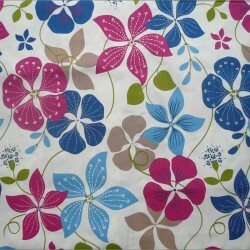 Coated cotton fabric Nasturtium blue/pink waterproof and stain resistantWidth: 160cm, Weight 220g / m²Made in France, in the VosgesSew like cotton! 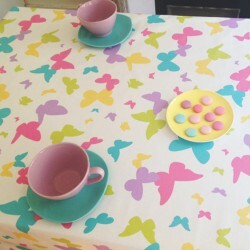 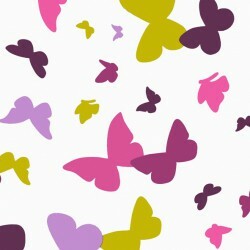 Coated cotton fabric Butterfly pastel waterproof and stain resistantWidth: 160cm, Weight 220g / m²Made in France, in the VosgesSew like cotton!